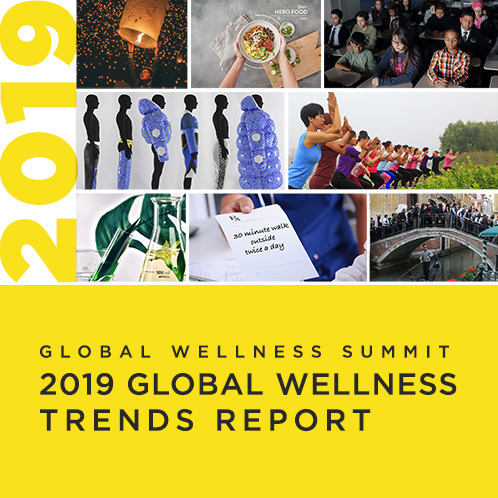 The Global Wellness Summit strives to connect spa and wellness industry professionals on an international level. One excellent way to facilitate this connection is to be in contact with spa associations around the world. Below you will find a list of the spa associations in our database. In the spirit of collaboration, we are happy to share this list with you, which includes the contact phone number and a link to each association’s website. If there is an association you feel should be included on this list, or if this list needs to be corrected in any way, please send us an email. We will be happy to update the information accordingly.